Dr. Tucci wanted to be a veterinarian in Amsterdam, NY, since he was seven years old. 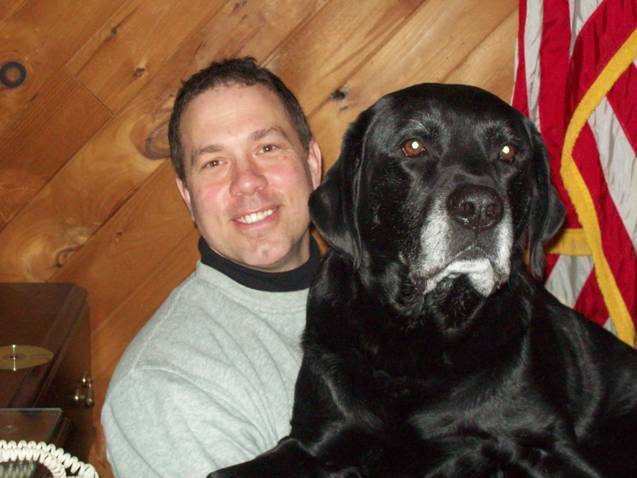 After graduating from veterinary College in 1992, he did an internship in Trumbull, Ct., and then worked for 2 years as an associate veterinarian in Middletown, NY. 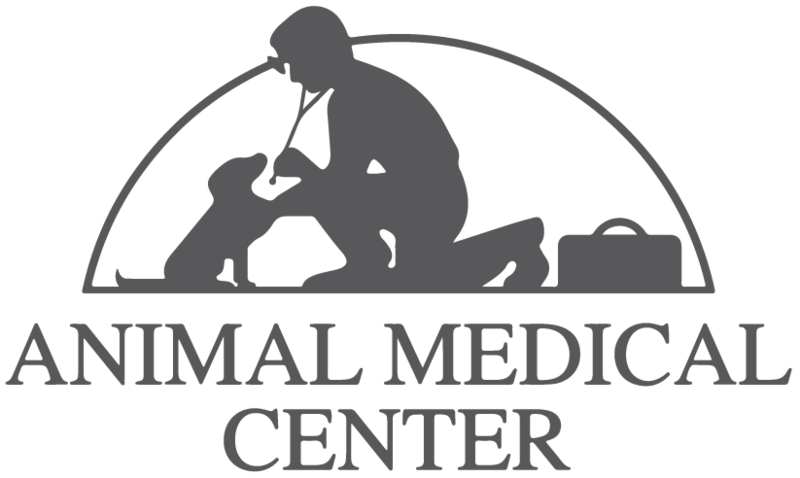 He started the Animal Health Center of Amsterdam, NY in l994 and has now expanded his practice by opening Animal Medical Center on 101 Progress Rd. Gloversville. His professional interests include surgery, medicine and emergency/critical care. Dr. Tucci's hobbies include pretty much anything outdoors. He and his wife Eileen have four children, and 2 black labs Tucker and Bella. Prior to becoming a veterinarian, Dr. Chatwin served as a linguist in the U.S. Army. After serving her country and traveling the world, she decided to follow her childhood dream of becoming a veterinarian. 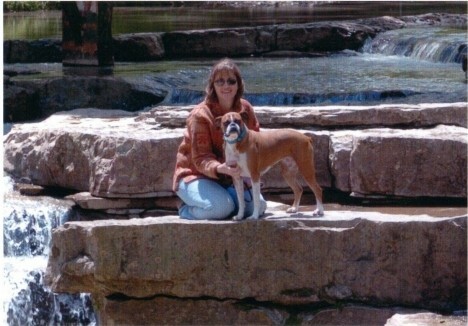 Phala Chatwin graduated from the Ohio State University in 1996 with a Bachelors Degree in Animal Science and in 2000 from OSU Veterinary College. She is married and has one daughter. They currently share their home with a couple of cats and fish. Dr. Chatwin enjoys veterinary medicine, with special interests in behavior, nutrition, holistic's, cardiology and internal medicine. Her hobbies include gardening, crafting, and traveling.